You know what is control panel and what are the components used in the control panel. Now we will discuss the difference between control panel and MCC. You might have faced this question in some interviews. Control panel consists of a controller. The controller may be PLC, DCS, relay or some other type. It gives digital signal input signal to the MCC panel to start the motor. Control panel works based on the PLC /DCS program or the relay logic. 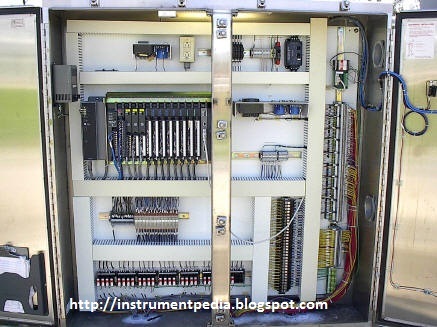 Instruments are normally connected to control panel. Indications for the interlocks also will be there in control panel. 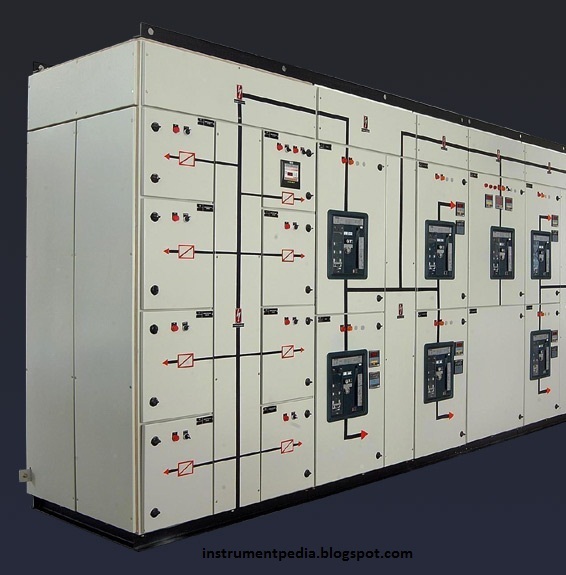 Nowadays single panel is used of using separate control and MCC panel. Know more about control panel. Learn to read electrical relay drawing. Softhard Automation Pvt. Ltd. is one of the leading company in providing smart control panels & intelligent MCC panel which would guide you towards energy saving, improving energy quality being supplied to the devices connected which in turns increase the life of the instrument and control the electrical consumption to save money. Your blog is good and awesome to each other. I read your blog its very good and friendly, Help full for all. pragathicontrols is of the leading company for Electrical appliances. You can visit the site. @Pragathicontrols – Pl Don't Spam this Blog. Why are you advertising here about your company via this blog's comments. SPAMMER !!!!!! I Gone through your Website its really amazing. very good information on Control panel product i got know useful information thanks for this. What is Sinking and Sourcing?